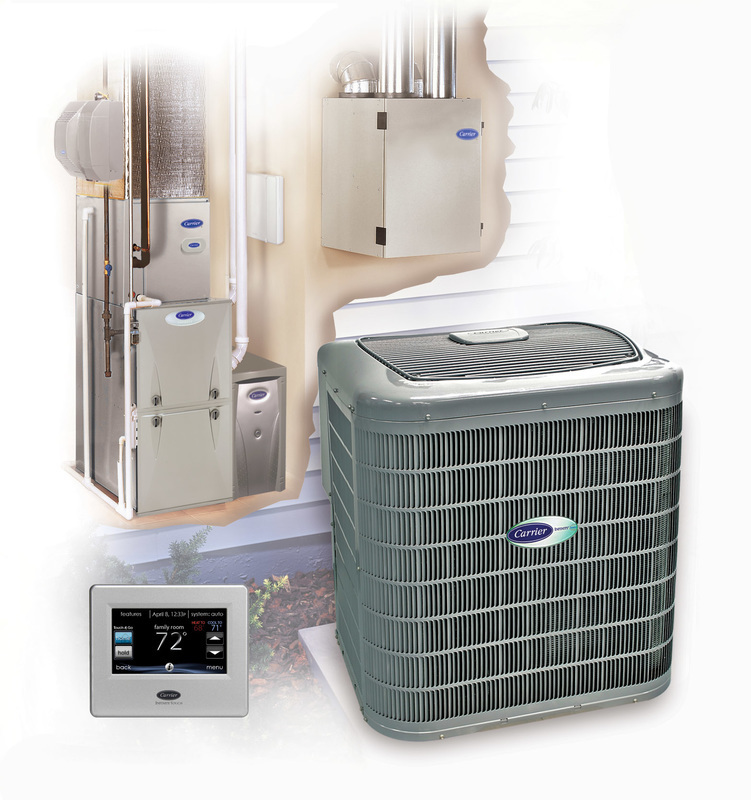 At Hometown Heating Inc. we offer a wide variety of fantastic warranties to cover a range of products. 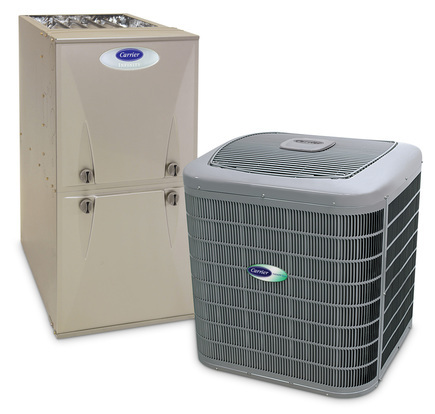 From air conditioners, to furnaces, to HRV's and more. We offer the best and most competitive warranties in the market. With just one service call you can save more than the cost of the entire warranty! Like any major purchase, you want to protect it. With our warranties, you won't have to worry again! Our experienced professionals will be there to fix any problems and any needed parts will be brand new, straight from the factory! Call us today and learn more about our warranties, what they cover, and how much you can save!